Driving traffic is only one piece of the puzzle. Conversion Rate Optimization (CRO) is another. There’s a simple logic behind CRO – Understand your customers and pitch your sales based on their interest. It’s about thinking from a customer’s perspective, right from the time they visit to their checkout. Several factors can influence your conversion rates. It could be your choice of CMS, website design, colors, SEO, complicated navigations or CTAs. With tools like Google Analytics, it’s easy to study what your customer wants from you by understanding their behavior. But, you also need to find out why potential customers end up not buying from you or performing the desired task. While several factors can influence your conversion rates, psychological factors (Emotions like trust, anger, anxiety, curiosity, greed, etc.) play a role in a customer’s rationalized buying behavior. Every action is driven by a need and our emotions are strongly connected to our needs. 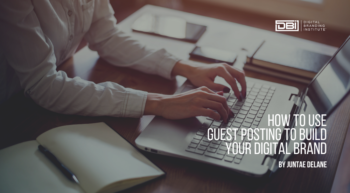 Although it might sound like a generic statement, the kind of emotional experience that your customers face while they’re at your site can create a huge impact. Buyers respond to the total product. It includes the services, warranties, packaging, advertising, financing, pleasantries, images, and other features that accompany the product. In the digital space, color and other design elements impact brand perception. A study found that an opinion is formed by a 90-second interaction with a person or product, and 62-90% of that opinion is determined by the color. Color can be used to provide emotional cues and strong emotional impact produces a greater intent to buy. Customers prefer to avoid losses even if they lead to equivalent gains. This is the psychology of loss aversion. In marketing, trial periods leverage the human desire to avoid losses. By offering your customers an opportunity to try your product or service for free for a limited time period, you can trigger the desire to avoid a loss as the user completes the free trial. Loss aversion can move users to buy your product because they do not want to lose access at the end of the trial. Amazon’s Prime membership program is a great example of this. Customers love extra deals and benefits! When people feel they have made some progress towards a goal then they will become more committed towards continued effort towards achieving the goal. This is an important conversion triggering technique. When customers rake up reward points toward a certain discount or freebie, they become more committed to receiving more points and thus more committed to your brand. Also, did you know that 45% of consumer behavior is habitual? This goes hand in hand with a concept called automatic behavior. We can’t stop something that we’ve been so used to. Hence, if your customers become conditioned to regularly interacting with your brand, they remain incredibly loyal. Human beings are forced to follow societal norms. At least that’s what we think we should do. If others are doing something, it is a cue that we should do it as well. We purchase a product that’s the well rated. People will copy a style which has become a viral trend. We also love to watch a series that’s most recommended (like how I started watching Friends and Game of Thrones). According to a study, products with reviews have a 12.5% higher conversion rate than those without. Hence, messages like ‘9 out of 10 recommend this product’ work like magic. Positive reviews and recommendations signal to potential customers they should purchase your product or service. Be sure to incorporate social proof into your digital branding efforts. We want our opinions and decisions to be backed up by an expert. In psychology, this is the principle of authority. When your brand is endorsed by an authority whose expertise can’t be questioned, it builds trust and confidence among your customers. Expert reviews or endorsements can be powerful because they signal to customers your offering is credible. 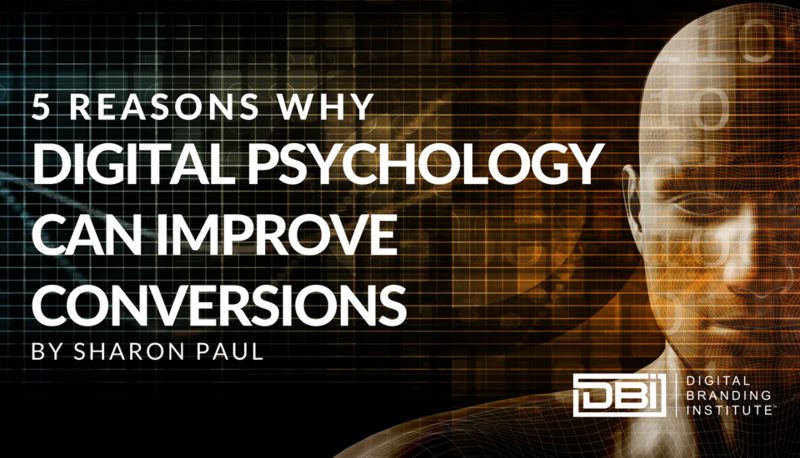 How have you used psychology to improve conversions to attract more customers? I’d love to hear from you in the comments.